As noted in last week’s “Today in Apple history,” Sculley joined Apple after a remarkable run as president of PepsiCo. He had no background in high tech products, but was considered a marketing genius. Apple’s board figured his advertising savvy would prove invaluable when it came to growing the nascent personal computer industry. With Jobs considered too young and inexperienced to run Apple, the idea was that he and Sculley would run the company together in a sort of partnership. However, a number of problems arose that kept this from playing out as planned. One was that sales of the Macintosh 128K — which launched soon after Sculley arrived at Apple — proved disappointing. 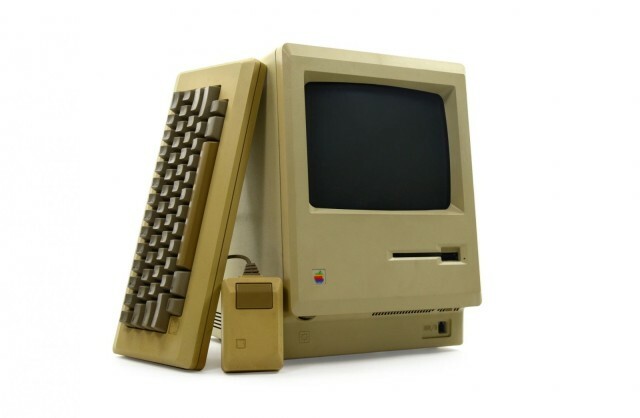 Unlike previous Apple flops such as the Apple III and Lisa, this caused Apple’s first quarterly loss. The company laid off a large number of employees as a result. In addition, Jobs remained an incredibly disruptive presence at Apple. A perfectionist who could be incredibly insightful, he hadn’t yet learned the skills that made him a brilliant CEO and manager later in his career. In addition, he continually bad-mouthed Sculley behind his back, undermining the CEO’s authority. Sculley envisioned Jobs taking on a role similar to the one he ultimately occupied years later, during his last years at Apple: focusing on finding the next insanely great product to bring to market. At the April 1985 meeting, Jobs and Sculley made separate appeals to the Apple board, which ultimately supported Sculley unanimously. That could have settled things, but Jobs kept pushing. The following month, he confronted Sculley again. Jobs asked for another shot at proving himself by running the Mac division. When Sculley refused, Jobs began yelling at him. The two got into a shouting match. Jobs then began planning a coup to kick Sculley out of Apple, although the board once again sided with the CEO. Jobs and Sculley, who previously enjoyed a very close relationship, never spoke again.